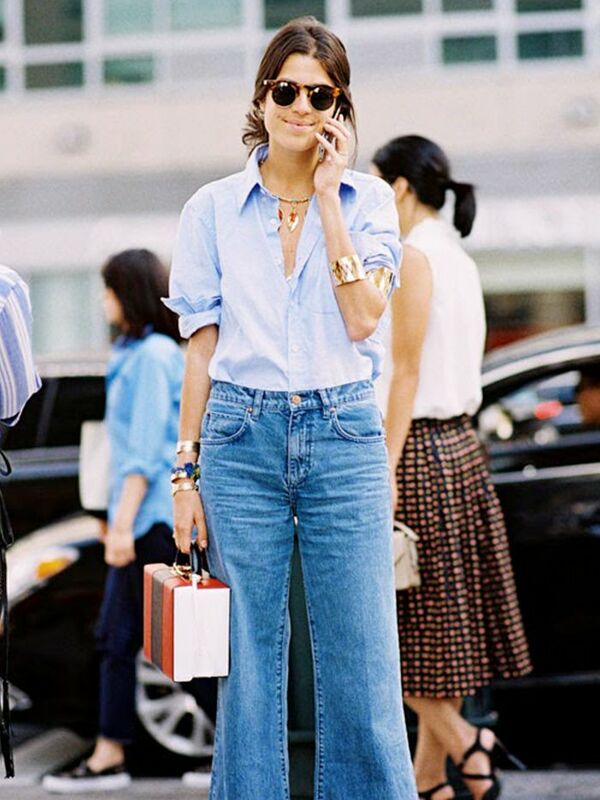 Is THIS New Denim Style Replacing Your Skinny Jeans? 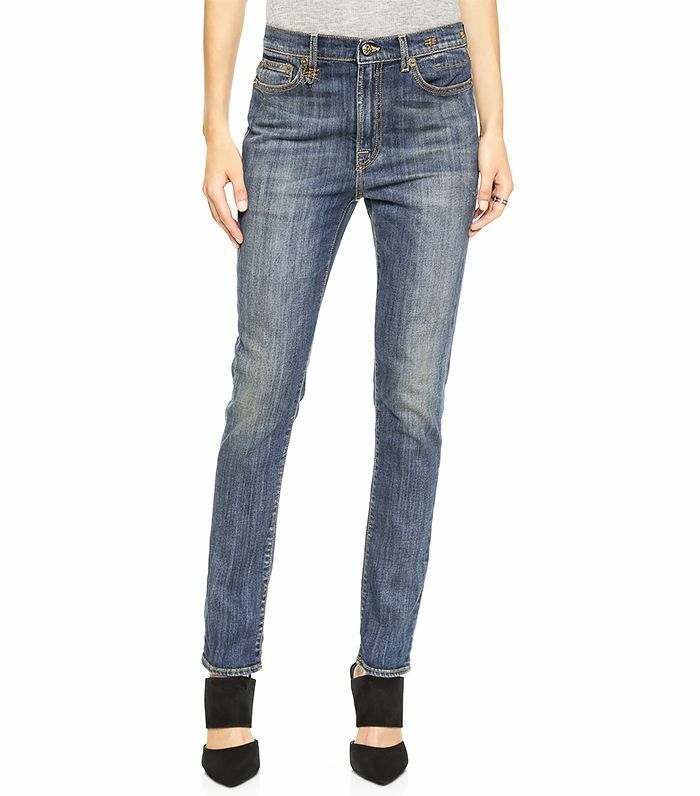 The skinny jean, a trend-turned-wardrobe staple, will forever hold a dear spot in every woman’s closet. But lately, we’ve been seeing our favourite street style stars setting their go-to skinnies aside for a looser, baggier version. Whether you call it a relaxed skinny or a fitted boyfriend jean, it’s the perfect in-between option and lends your outfit a cool, laid-back vibe. Curious about trying this trend for fall? Click through to shop our picks and see how to wear the updated jean style at the end! Continue reading for inspiring ways to wear slouchy skinny jeans! Are you a fan of this updated denim style? Let us know in the comments below!